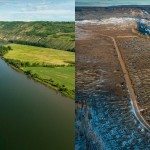 By signing permits to allow continued Site C dam construction last week, federal fisheries minister Dominic LeBlanc took a step that is seriously at odds with everything the Prime Minister Justin Trudeau government has said and done since October 18. Yes, the federal government has been keeping a low profile on Site C and other controversies likely to land them in hot water with the provinces. But now, for the first time, Minister LeBlanc’s move is a proactive step in violation of explicit commitments. The above paragraph figures prominently in the mandate letter of every minister in the Trudeau government. 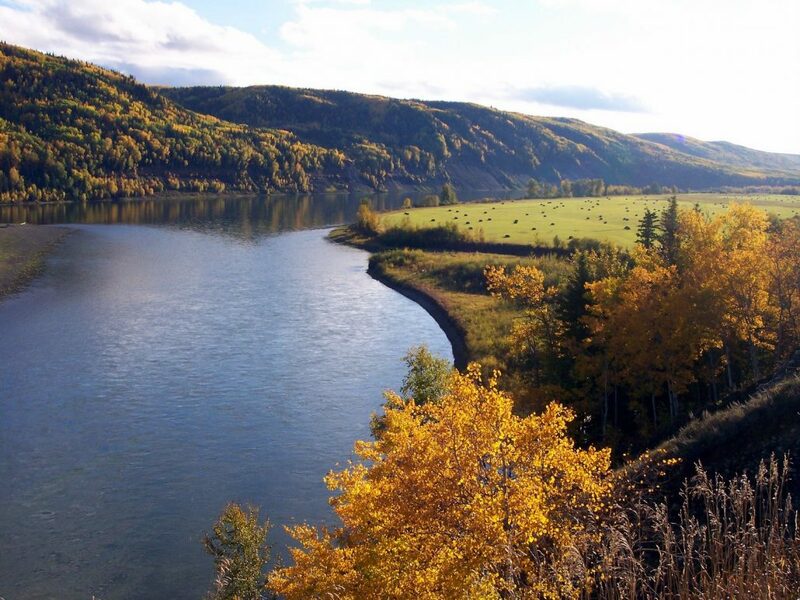 There are a number of things the Cabinet could have done to honour this “sacred obligation,” as the Prime Minister put it, with regard to Site C.
The feds could have withdrawn their opposition to the First Nations legal challenges to Site C.
They could have hit “pause” on construction permits and conducted a full audit of how Site C dam would impact treaty rights – a step that was skipped under former prime minister Stephen Harper’s government, as federal lawyers have admitted in court. Instead, Minister LeBlanc has aligned himself with Premier Christy Clark’s indecent haste to get the project “past the point of no return,” aboriginal opposition be dammed. Build first, worry about court judgments later is a mantra we have come to expect of the B.C. Premier. It doesn’t sit well with the “sunny ways” we were promised by Ottawa back in October. Maybe, as Grand Chief Stewart Phillip quipped last week, the honeymoon is over. If the permits were issued with the full knowledge and consent of Cabinet, and are not just a matter of the wheels of bureaucracy turning on their own (the actual signature on the document line is that of a senior bureaucrat), then the federal government will find that breaking their most solemn promises will carry a hefty price – and not just a political one. Site C bears an eerie resemblance to Newfoundland’s Muskrat Falls project, the latest hydro dam to go bellyup in debt. Like Site C, Muskrat Falls was exempted from a regulatory review that would examine its financial viability and the public interest. Like Site C, a negative federal review was soundly ignored. The (new) Premier of Newfoundland is calling it a “boondoggle” and asking for a $4-billion handout from Trudeau. If the feds don’t smarten up, they will find themselves bailing out another dam white elephant. When it comes to Site C, keeping promises to First Nations is also the fiscally prudent thing to do. Featured image by Larry Petersen. 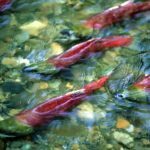 Letter to Minister LeBlanc regarding Site C permit approval Good news for Skeena salmon threatened by Petronas. Or is it?